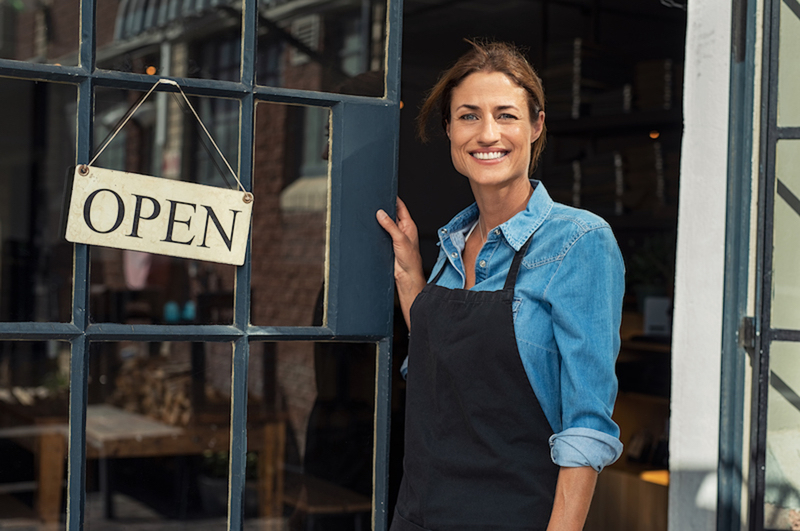 Running a small business can be difficult, time-consuming and generate little revenue, but most people love what they are doing and wouldn’t trade it for the world. One way to increase revenue is to break into the franchising business. It can be a difficult and costly process to get started, but it is a gamble that could have a great pay off. Here are some tips that can help you determine if your small business would make a successful franchise chain. Can your business be organized in a way that can be easily replicated with a low overhead cost? This is probably the most difficult aspect of a small business because many owners have a very specific way that they do things that would be hard to mass produce. Small businesses that are not highly organized or running smoothly will have a difficult time trying to teach others how to run a similar operation. You also have to look at the product you are selling. If it something niche like stain glass window making, it might be impossible to expand knowing that it is a highly specific skill set with a limited audience. If the product that you are selling is something that is very familiar and there is already an established market for it, your business will have an easier time expanding. Understanding all the red tape that you have to go through to start a franchise can be overwhelming. It is easier to hire a franchise lawyer to navigate all the ups and downs of running a business, but they can be very pricey. 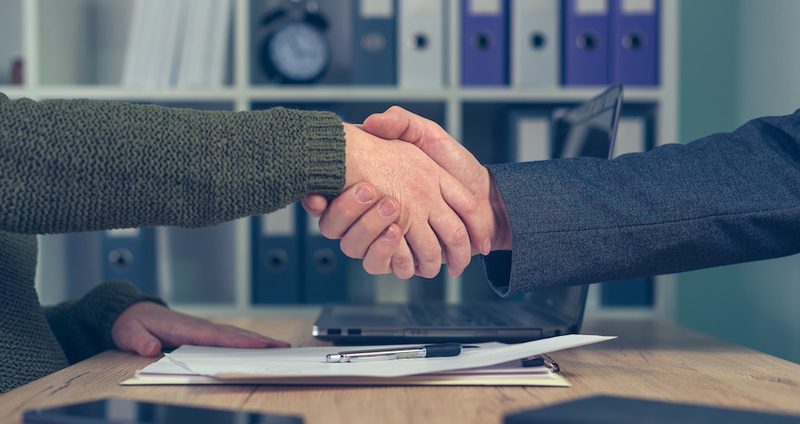 It is crucial that you dot all your’s i’s and t’s when drawing up the contract for potential buyers of your franchise to make sure the contract is beneficial to both sides. This process can be daunting for a lot of people, but once it is established and in place, it gets easier over time. This is the riskiest part of this whole venture. You might have some terrible franchisees that run your brand into the ground, or worse, you might not have any buyers at all. When it comes to selecting a franchisee, trust your gut. Do you believe the person wanting to purchase your brand will be able to set up a lucrative business and generate a positive association with your brand? Or are they someone with a lot of money and little knowledge of actually running a business? Being patient and waiting for the right investor can make the transition from becoming a small business owner to a franchisor much smoother and more successful. 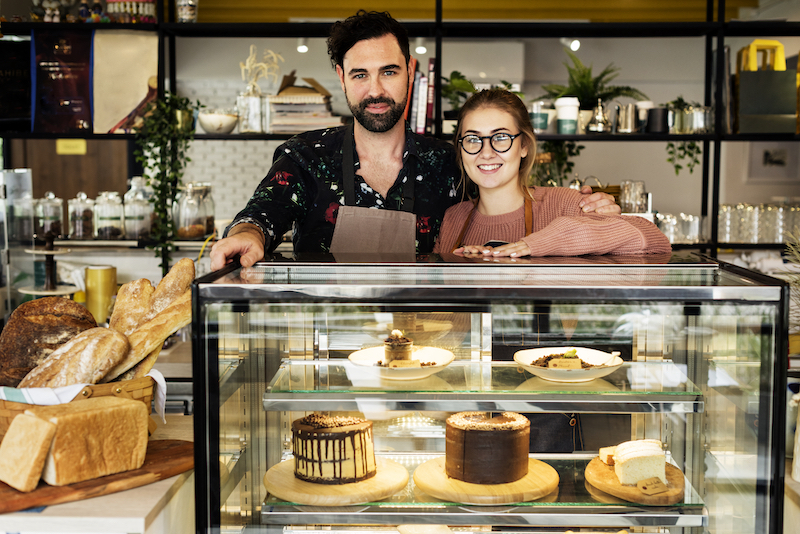 If you think that your small business could benefit from becoming a franchise, then these are things to keep in mind when deciding the next steps. Researching all your options and knowing what to expect is the first step to becoming a franchise owner, which can be the best thing to happen to your business.